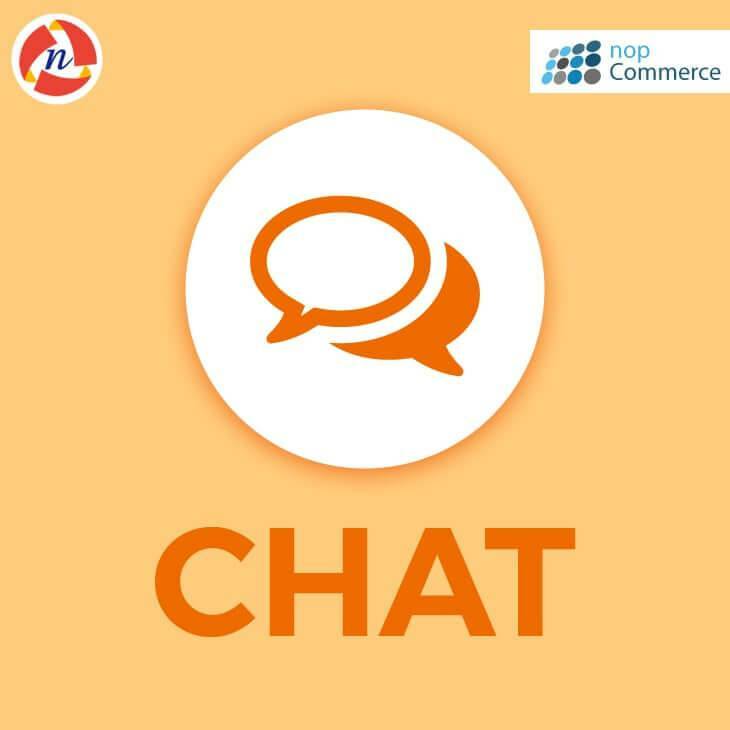 nopCommerce Chat Plugin - NCode Technologies, Inc.
nopCommerce chat plugin will allow the user to chat with administrator (store owner). Chat plugin allows the user to chat using www. zopim.com account. nopCommerce chat plug-in will allow the user to chat with administrator (store owner). Chat plugin allows the user to chat using www. zopim.com account. 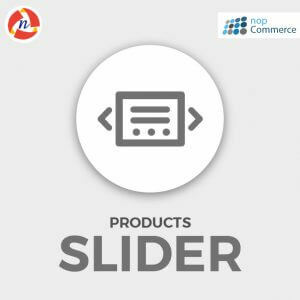 It is nopCommerce 4.0, 3.9, 3.80 and 3.70 supported standalone plugin.